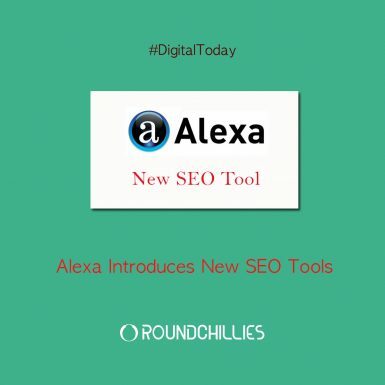 Alexa.com now added a new SEO tool in their suite of the competitive analytic tool. 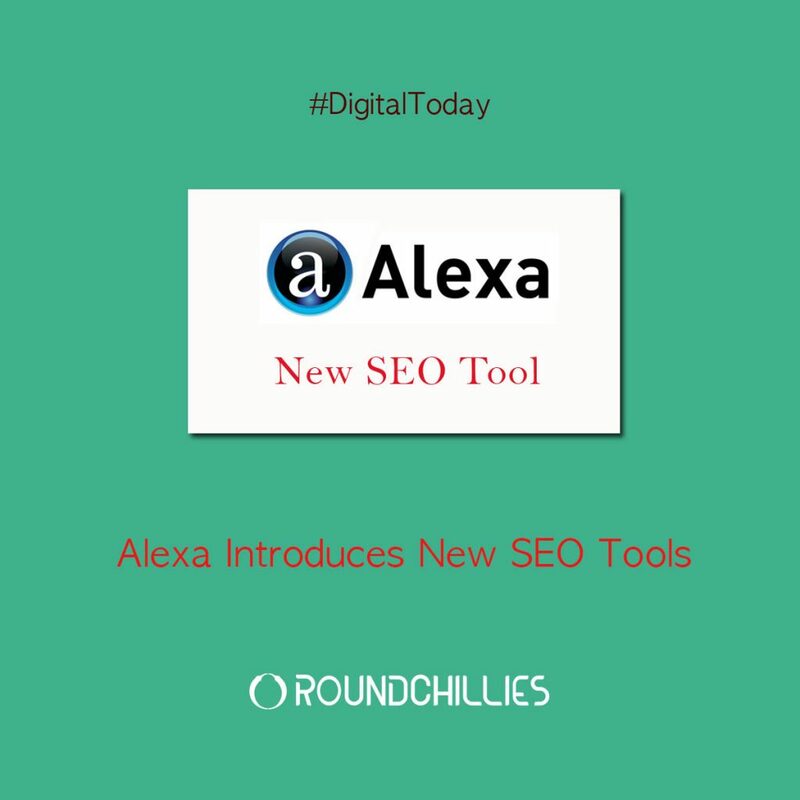 Alexa.com has enabled gap analysis that lets marketer to find opportunities and to improve search performance and brand awareness with a shortcut. With the introduction of competitor backlink checker and new updates to competitor keyword matrix, now marketers can close any gap in keyword or backlink that has given an advantage to competitors. The updated competitor keyword matrix gives better insight into how competitors have taken advantage and strategized in both paid and organic search. The release of competitor backlink checker and a new addition to competitor keyword matrix will help marketers to strategize and prioritize their SEO and SEM. With the new backlink checker, marketers can visually compare backlinks of 10 sites at once. This will help to evaluate which website will link most to the competitor or if all of them. Furthermore, a gap filter helps identify the site from which they have not yet earned a link. With this knowledge, marketers can now plan their strategy and build an outreach list.